2015 has officially arrived and it’s time to get our heads into “The What If and the What Next” of content marketing and social media. We’re eager to share, abbreviate and discuss some cutting edge ideas based on the latest Forbes Social Media Trends for 2015 predictions written by Jason DeMers. Facebook Ads: Increased demand, Increased pricing. Facebook, saturated with content, limits visible posts and calculates what subscribers see on their news feed through the above algorithm. This poses the emerging Filtered Feed Problem for businesses and marketers. The need for advertising and promotional posts will rise with costs in order to boost content reach. 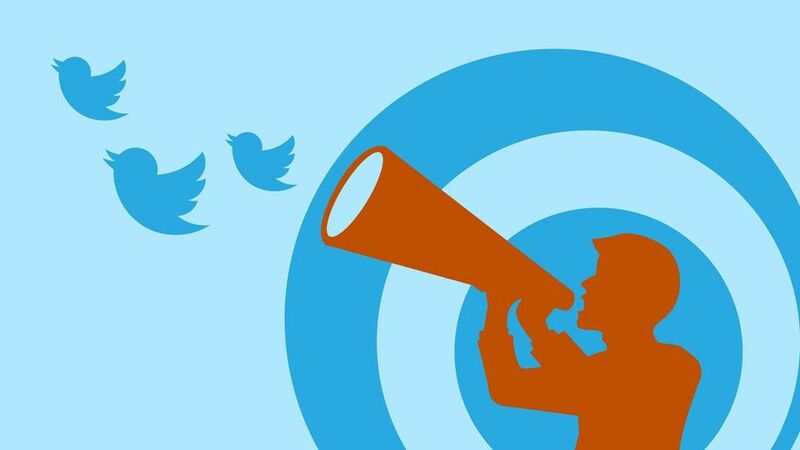 Expect an increase in the popularity of Twitter ads, due to a new business model involving objective-based campaigns that enhance performance, offering small business owners concrete results, beyond simple brand building, clicks and retweets. Instagram has become a must! This platform will continue to dominate with it’s 200 million monthly users, micro-video production technology and in-feed video advertising which will allow it to surpass Vine in 2015. 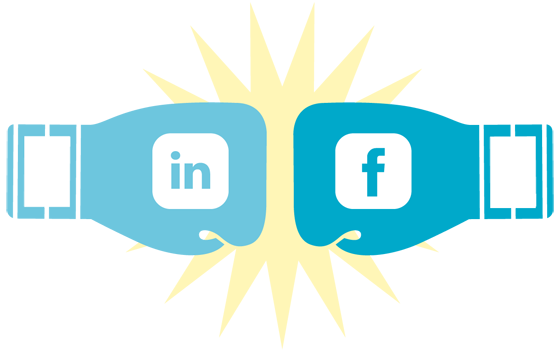 LinkedIn will defeat Facebook and Twitter and become the dominating platform when it comes to B2B marketing. Social media becomes a pillar of content marketing. Metrics are critical for any marketing campaign; acquisition cost per client being the most critical one. Beyond that we recommend using just a few social media sites as billboards for content on your home site. It’s important to have content that draws in and educates customers. Content should also complement the efforts of your sales folks to educate customers, bringing them to the purchase. We are also keen on using marketing research with content to learn about your customers’ intentions, attitudes and beliefs creating a closed loop system.